Dig into recent industry information and trends. Below you will find news articles and stories about Patz. Some are links to other websites that either discuss Patz or have recently covered Patz in a news story. 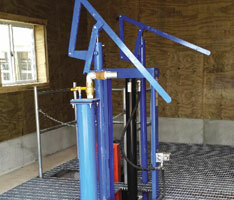 An article about the Dettman Fish Cleaning Facility in Algoma, Wisconsin appeared in the Milwaukee Journal Sentinel. 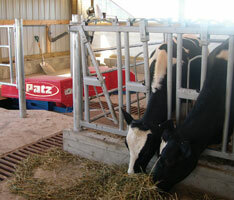 Patz designed and installed a custom conveyor system to handle the facility’s fish scraps in 2006. The fish scraps are collected and used to create organic fertilizer. Barb Sailer, the Patz Corporation Marketing Manager, was interviewed about the New Holland Trade Center, a new exhibition space that will be available at World Dairy Expo. 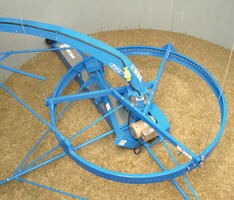 Patz has a vertical-style TMR mixer for every farm. 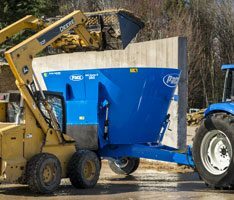 The small northeastern Wisconsin community of Pound – located 40 miles north of Green Bay, with fewer than 1,500 residents – is home to a company that has been one of the nation’s leading producers of farm materials handling equipment over the last half-century. Agri-View History Profile: Patz Sales, Inc. 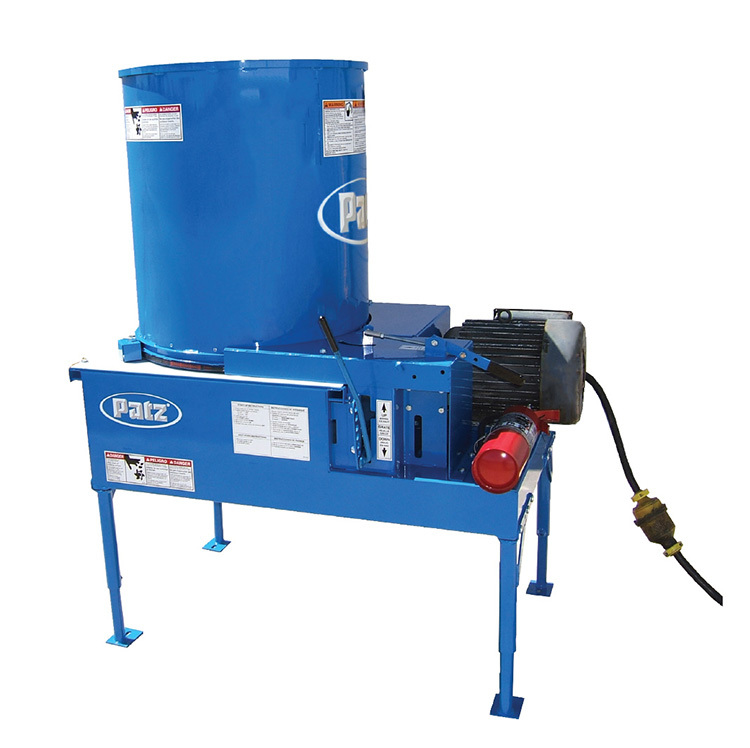 It started with a Wisconsin dairy farmer’s dream to “find an easier way,” and over 57 years later, Patz Sales, Inc. is known worldwide in the agricultural industry for high quality manure handling and feed handling equipment. U.S. Dept. of Commerce International Trade Admin.